Good morning. It's Friday, Nov. 30. • A hiker completes an epic route across the American West. 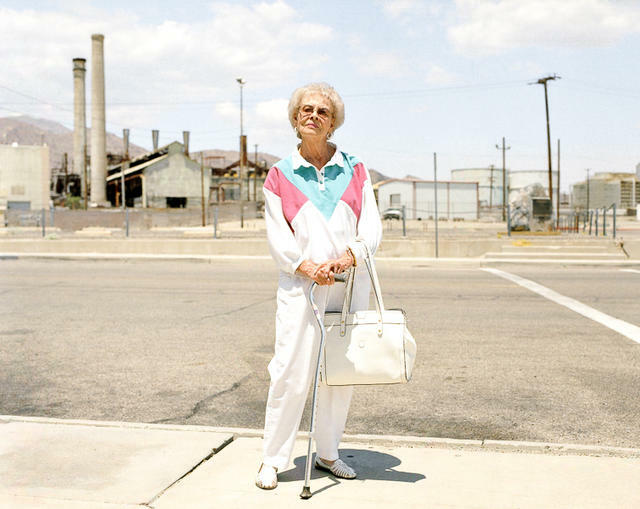 • Paul Ryan suggests California's vote count was improper. • And Stephen Curry's priceless response to a girl's letter. Jeff Garmire finished the journey in 208 days. Jeff Garmire just became the second person to complete the Great Western Loop, an epic 7,000-mile footpath that traverses nine states, 12 national parks, and dozens of wilderness areas. 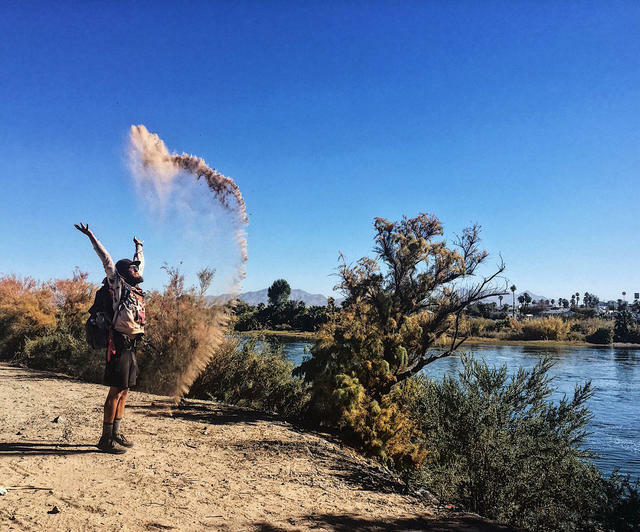 California Sunday Magazine caught up with the 28-year-old — known as "Legend" in hiking circles — as he was making the journey. "I'd say I'm getting out of it exactly what I hoped — the ability to slow down life," Garmire said. See the story, plus audio and photos at California Sunday Magazine. 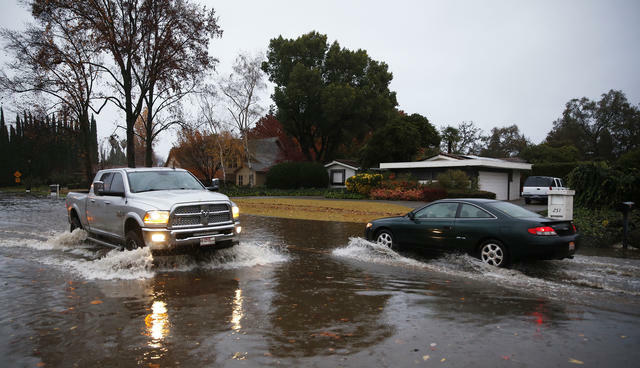 A flooded street in Chico on Thursday. Torrential rains triggered mudslides in fire-ravaged neighborhoods across the state Thursday. Swift-water rescue teams were deployed to save people stuck in vehicles and homes around Paradise, where people have been coping with devastating fire losses. "It feels like the Four Horsemen of the Apocalypse are going to come riding over the hill any day now," an evacuee said. 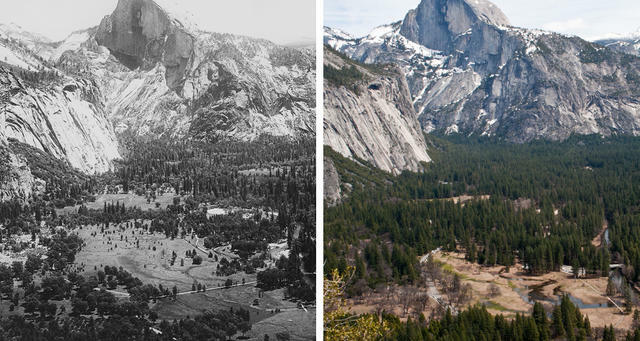 The Yosemite Valley in 1899, left, and 2011. 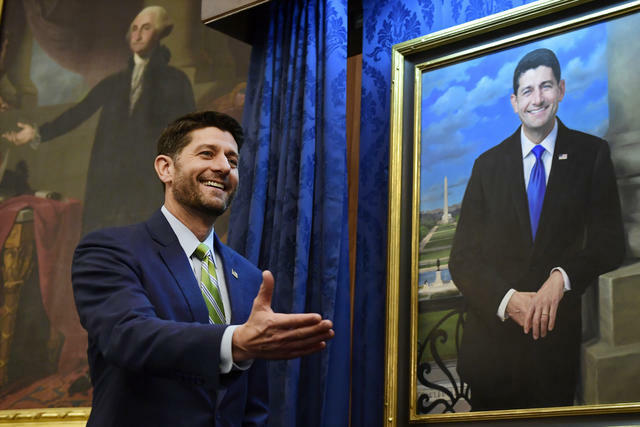 Paul Ryan, the outgoing House speaker, attended the unveiling of his portrait on Capitol Hill Thursday. Without providing specifics, Speaker Paul Ryan suggested that California's vote count was somehow improper. G.O.P. leaders have been dismayed as a drumbeat of election results has flipped Republican-held seats. "I just think that's a very, very strange outcome," Ryan said. California's top election official responded: "It is bizarre that Paul Ryan cannot grasp basic voting rights protections." The leader of the California Democratic Party resigned over allegations of sexual misconduct. Eric C. Bauman's position became untenable after Gov.-elect Gavin Newsom joined a growing chorus of voices calling on Bauman, the party’s first openly gay chairman, to step aside. A leadership battle is expected to pit moderates against activists. Scenes from the mountains over the last couple days. 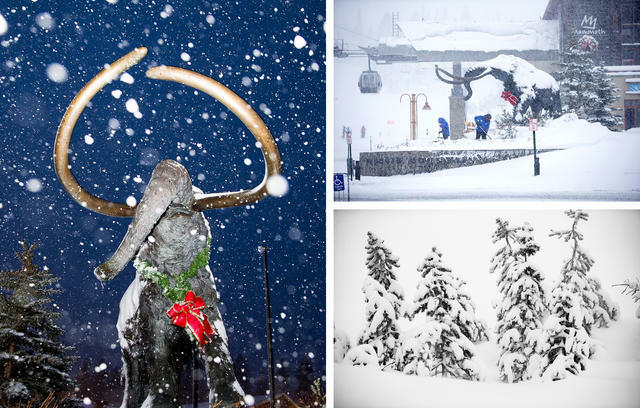 Ski resorts across the Sierra Nevada posted giddy updates to Instagram on Thursday after piles of fresh snow blanketed the slopes. "The summit is STACKED," Mammoth Mountain wrote. A couple years ago, a Yuba City man, drunk and gripped by depression, put a shotgun under his chin and pulled the trigger. He survived, but the blast destroyed much of his face. Now doctors have given him the most advanced face transplant surgery ever performed. The transformation is astonishing. 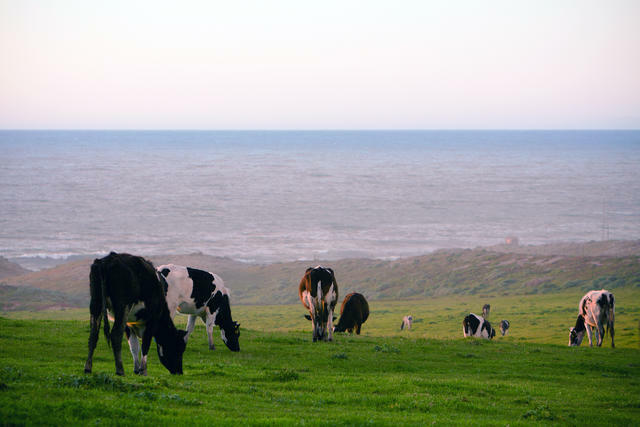 Point Reyes is a lovely place to be a cow. Some environmentalists want to oust cattle operations from Point Reyes, the fog-shrouded cape that's both a national park and a pastoral zone going back generations. Now the ranches have been granted national historic status, which could help lock in their tenancy. Stephen Curry took care of a little girl's sneaker issue. A 9-year-old girl from Napa was disappointed to find out that Steph Curry's signature shoe only came in sizes for boys and men. So she wrote the Warriors star a letter. 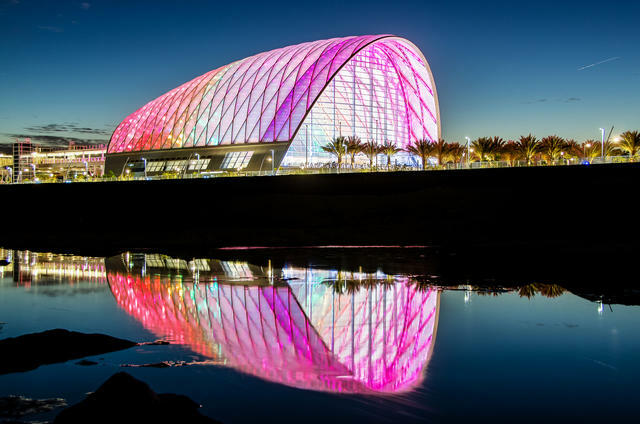 Improbably, he responded: "I have spent the last 2 days talking to Under Armour," he wrote. "We are correcting this now!" 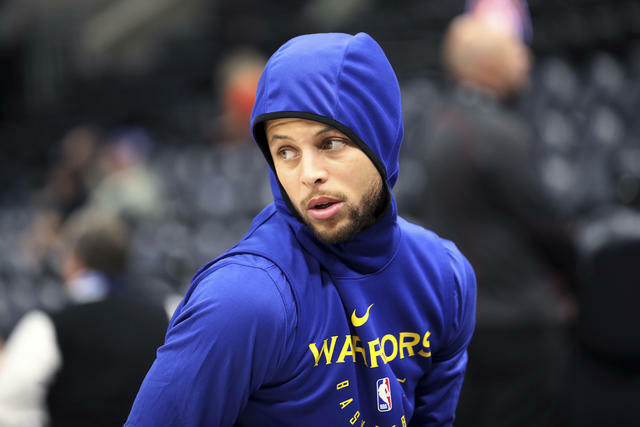 "That’s the beauty of Steph," Coach Steve Kerr said, adding, "He understands the impact he can make on people’s lives." The 1873 image “A Modoc brave on the war path” shows an Army scout posing after the defeat of the Modocs. After the gold discovery of 1848, vigilantes carried out massacres of Native Californians on the pretext that the Indians had committed atrocities of their own. It was in that climate, on this week in 1872, that the bloodiest battle of the Modoc War erupted among the lava beds near the Oregon border. 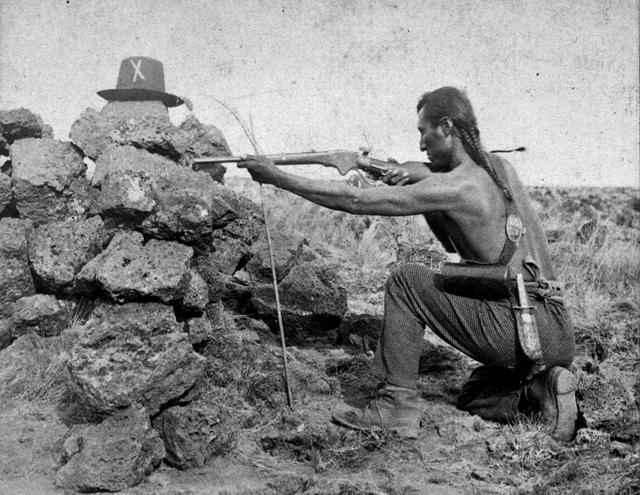 Defeated, the Modocs were banished to Oklahoma, where their language and culture were largely forgotten. 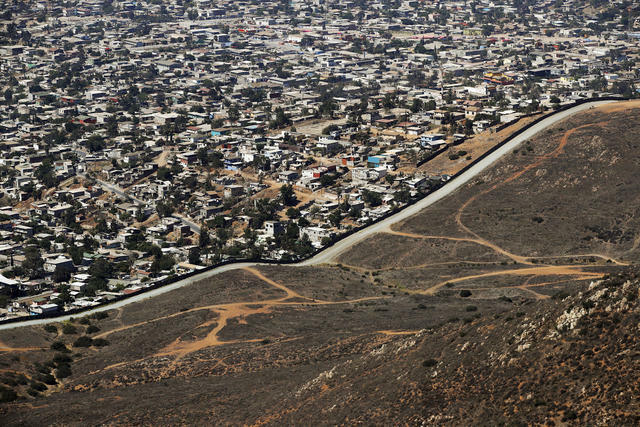 A border wall separates Tijuana, top, from San Diego. Two San Diego teenagers and their Tijuana friend were killed execution-style at a Tijuana apartment complex, the authorities said. A Tijuana police detective said the three teens were tortured. According to family members, they had gone to a barbecue over the border but never made it home. A major ivory trafficking ring was broken up at an art gallery in San Diego's tony enclave of La Jolla. The authorities confiscated more than 300 pieces of elephant ivory, valued at more than $1.3 million. Every year, poachers kill tens of thousands of African elephants for their tusks. Huskies weigh more than 50 pounds and have the energy of a dog bred to pull heavy sleds through Alaskan snow. 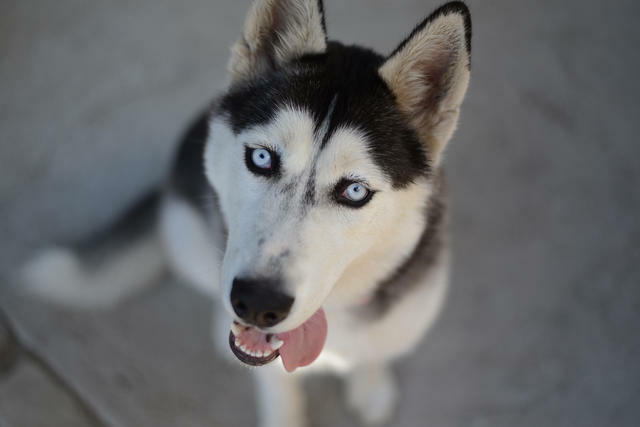 Animal shelters in Riverside County have been swamped by huskies, more than 1,000 this year — triple the number they got five years ago. Huskies are adorable as puppies, blue-eyed and cuddly. But they grow big fast. Officials have a theory for the spike: "Game of Thrones." The HBO series features direwolves portrayed by Siberian huskies. “We also notice a lot of them have names from 'Game of Thrones,'" the county's animal services chief said. Southwest Airlines apologized after a gate agent was accused of mocking a 5-year-old girl's name at an airport in Orange County. Her name: Abcde, pronounced "Ab-city.” The apology came after the girl's mother complained about the incident in a TV news segment. People on social media voiced strong opinions about who the real villain of the story was.